Hair’volution is a new all gloss magazine with concentration on hair. 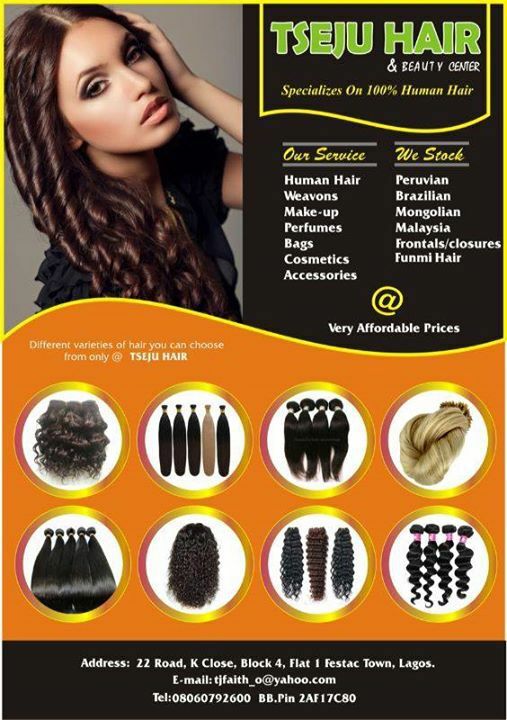 It is the first bonafide hair magazine in Africa. Pictures are strongly employed to illustrate points. This magazine comes in two forms, Sunflower Hair’volution monthly and Sunflower Hair’volution Quarterly. Sunflower Hair’volution monthly magazine is an all-gloss monthly gallery of hairstyles. It is a pullout in Acada youth and campus magazine. 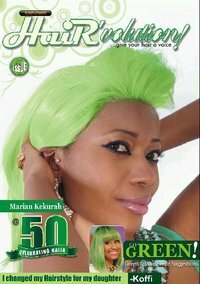 The Sunflower Hair’volution Quarterly is an all-gloss quarterly hair magazine with more volumes, it is also more informative. Hair’volution is positioning itself to be the voice of the hair industry. Almost every human being created by GOD was created with a headful of hair. Except for the very few who have found ways to attend to their hair themselves, we all have needs for the hairstylists. We are working towards building a stronger hair industry in Nigeria, an industry well able to rank with all the other top industries in the Nigerian economy. Our strategy is simple: we celebrate the hairstylists and their works through our media. That is, magazine, television and events. They will all unfold as the days go by. 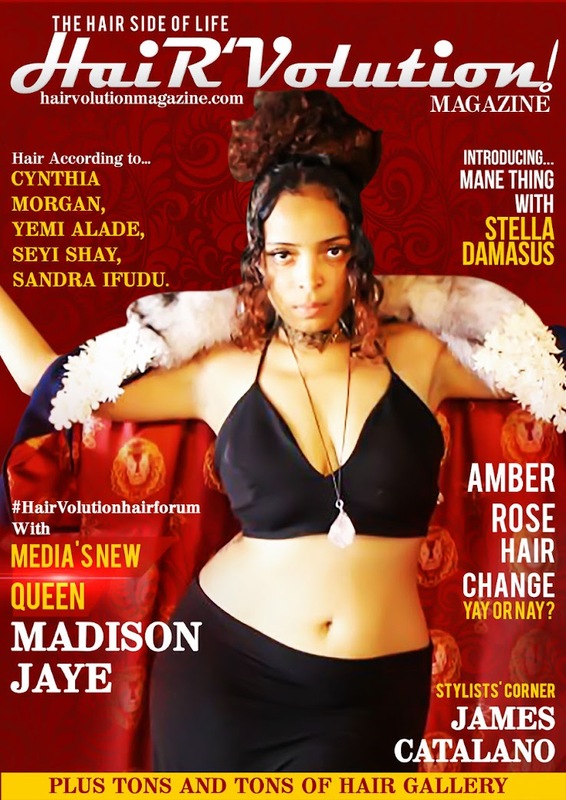 Hair’volution is published by the hair revolutionist AZEEZAT, for Sunflower Entertainment.